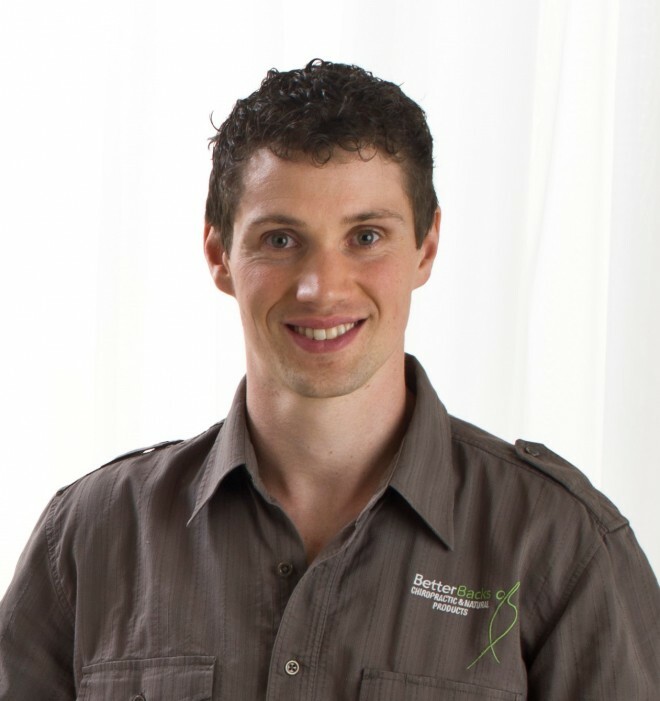 Dr David Jones completed his Bachelor of Applied Science (Comp Med) Chiropractic in 2005. Following that David graduated his Masters of Clinical Chiropractic in 2007 where he researched the effectiveness of the Chiropractic adjustment combined with rehabilitation exercises on Sub-Acute Low Back Pain. 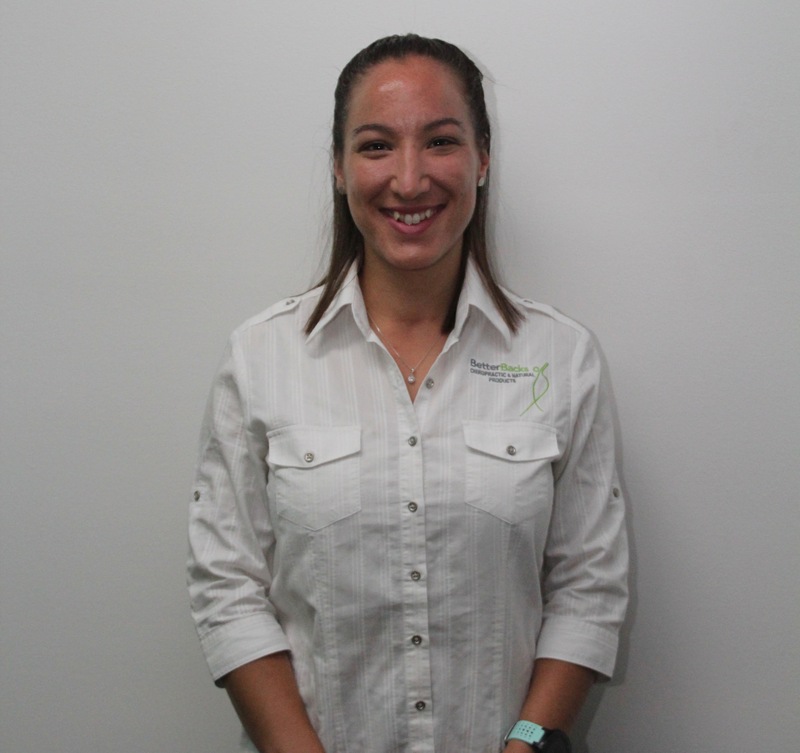 David grew up and attended schooling in the local area of Mitcham, after spending some time away from the area he developed a passion to start a vibrant family focused Chiropractic Centre in the heart of Mitcham. This has now become a reality with the opening of Better Backs in Mitcham 2010. In 2016 David has seen Better Backs Mitcham help over 1500 people so he along with his associate Chiropractors opened up a new office at 487 Bridge Rd, Richmond. David is only able to be at this Richmond office Wednesday Mornings and Friday Afternoons as he stays firmly committed to the hours he has in Mitcham. 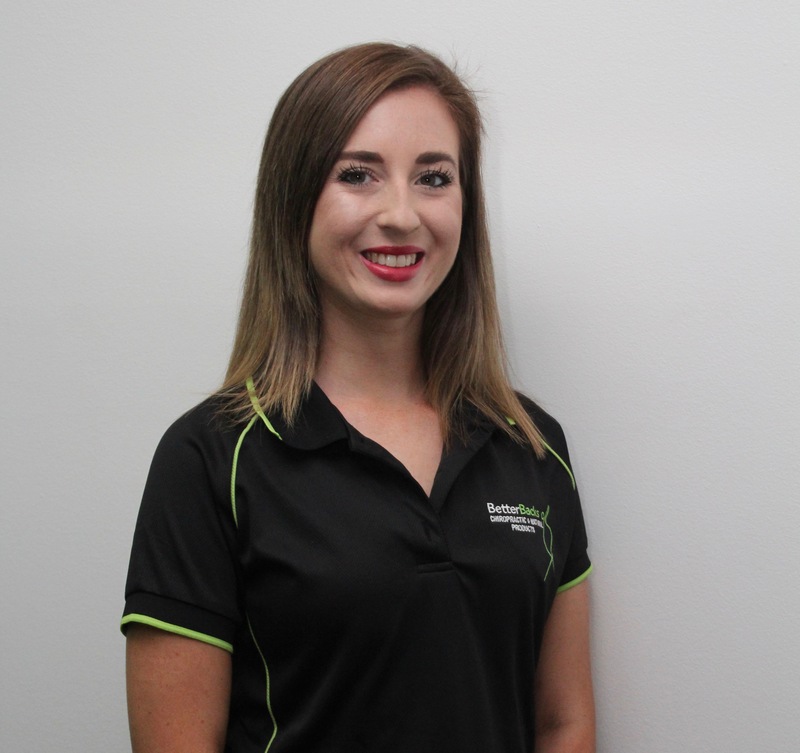 However Dr Kirsten MacKinnon and Dr Whitney Goldstein will be at both clinics allowing Richmond to be open 11 days a fortnight and Mitcham to extend its trading hours even further allowing you more convenient times to book. 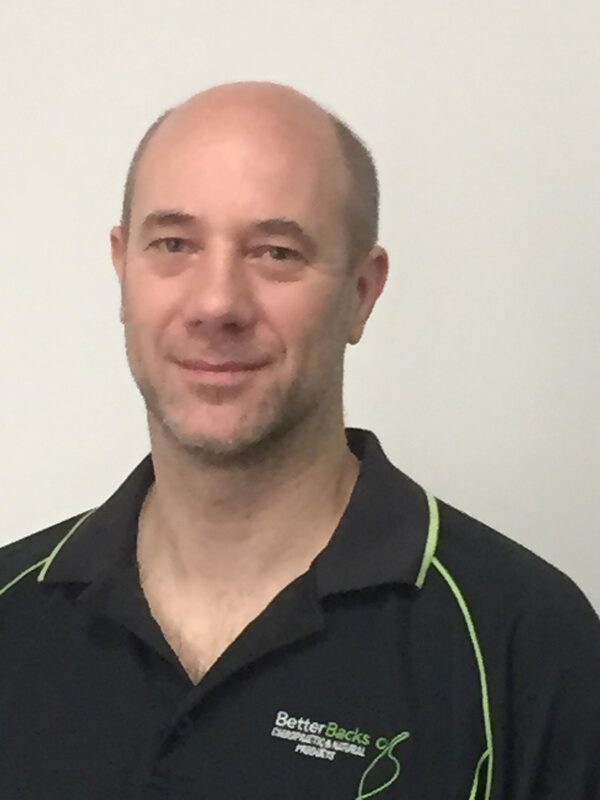 Dr David Jones has been in private chiropractic practice since 2007 starting in Boronia working at Bergamo Chiropractic and has over 13 years of clinical practice. 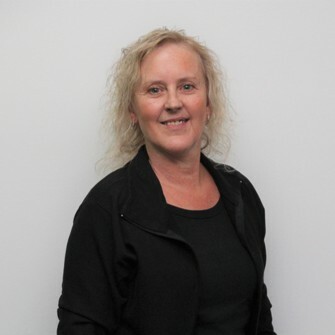 He has been managing sporting injuries and optimising sporting performance for semi-professional sportsmen from the local TAC cup, EFL and VFL, Competitive weightlifters, body builders, netballers and cricketers. David’s patients range from infants to people well into their 90’s; and different techniques are used depending on the condition and age of the patient. Dr David Jones has been a chiropractor at Norwood Football club 2008-2010, and Heatherdale cricket club 2010 to current season. David has found great results from chiropractic management in a number of symptoms and conditions including the most common: neck pain, back pain, headaches, migraines, fatigue, sciatica, Tennis Elbow (Lateral Epicondylitis) and numbness in limbs. The less common but still with great results: Thoracic outlet syndrome, Piriformis syndrome, Golfers Elbow (Medial Epicondylitis), Shoulder rotator cuff pain and tears, knee pain, Plantar Fasciitis, Osgood-Schlatters, Shin splints, foot pain, hip pain, respiratory infections, dyspnoea (breathing pain), constipation, endometriosis, dysmenorrhoea, inattention, hyperactivity and back pain during pregnancy (common in pregnancy but many people aren’t aware on the safety of chiropractic treatment during pregnancy). In 2015 Dr David Jones found some ways of experiencing more energy, and maintaining a healthy weight through a new Lifestyle of which now a number of his patients are utilising. If you wish to find out more, visit here. David Attended GEMt training in basic (2011) and advanced(2012) Dry needling techniques and has been performing these procedures for a number of years with amazing results. 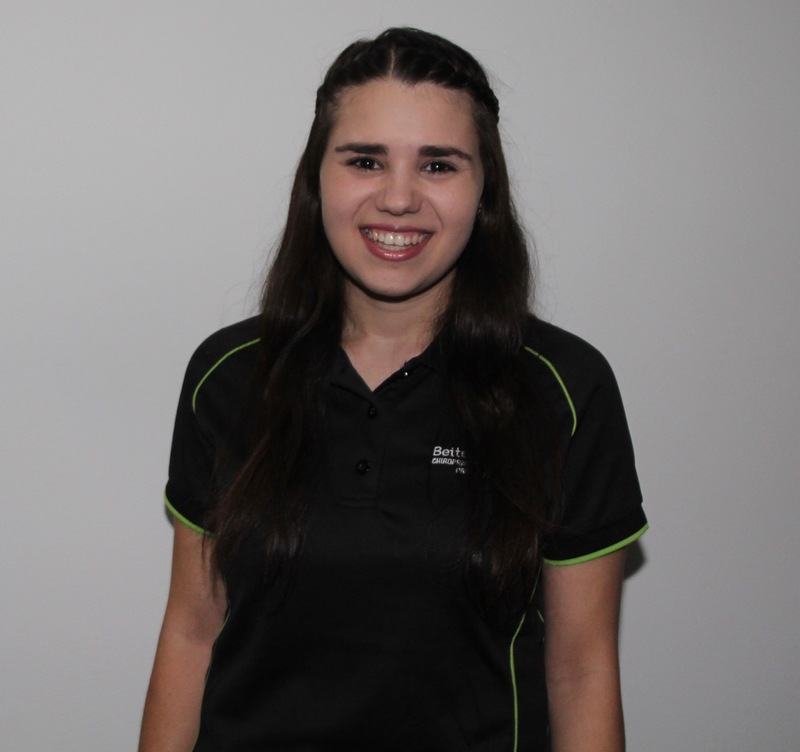 Dr Jones holds memberships with both key chiropractic associations in Australia, the CAA (Chiropractors’ Association of Australia) and COCA (Chiropractic and Osteopathic College of Australasia). Additionally, David uses his talents and passion to promote health, wellbeing, safe workplaces and motivation to your colleagues or employees through public speaking at external venues. David was interviewed on Melbourne’s 89.9 Light FM in June 2014 which you can listen to here. David is available to talk to your organisation so if you are interested please contact us at info@betterbacksmelbourne.com.au . Dr David Has been involved with many beds and mattress companies and stays on the current developments for how people can get the best sleep. 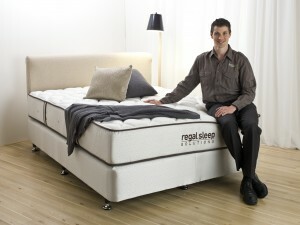 As well as offering free sleep consultations David is a refer to Regal Sleep Solutions of which they have stores all across Melbourne (on of which our Richmond office is in). Here is David checking out one of their Beds.